Two giants of the Irish food industry shouldn’t collide… the best ones collaborate. 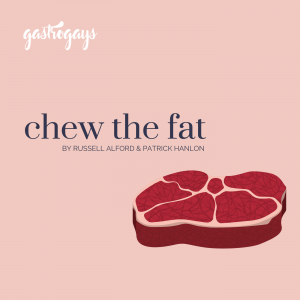 In this week’s episode of the podcast, brought to you by GastroGays, we Chew The Fat with Peter Hannan of Hannan’s Meats/The Meat Merchant and Pat Whelan of James Whelan Butchers. Two absolutely stellar Supreme Champions in their fields (with a ridiiiiculous amount of awards between them), 2018 marks the first in a key partnership and a future collaborative process. 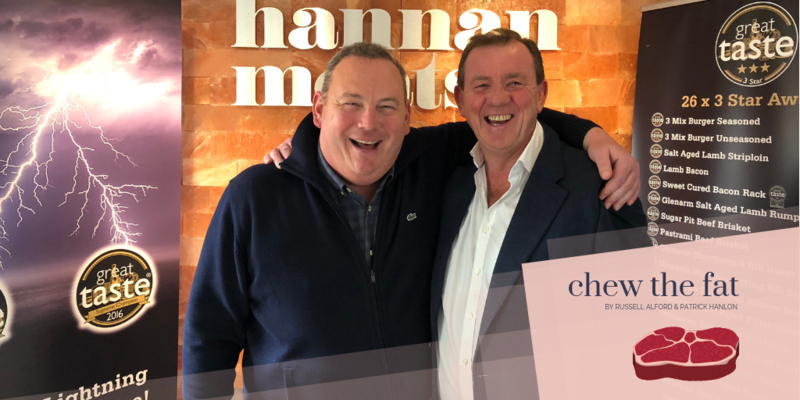 Us Irish are absolutely blessed from this point on, because 2018 marks the first time Hannan Meats’ products will be available to the general public in ROI via James Whelan Butchers. Hannan is a master of Himalayan Salt Aging and we chat (and tasted) his stunning sirloin, which is now tastily available via Pat Whelan’s butcher brand. More products will follow, which is seriously exciting. Pulling up a pair of seats to the table amongst food industry royalty, and heroes of ours, we quite literally chew the fat with Peter and Pat all about their respective businesses, their start in the food industry, how they met, how the countless awards they’ve held between them have helped their operations and what’s in the future seeing as this sole new product marks the first in a BIG collaboration between the pair of master butchers, more more importantly between a pair of friends. 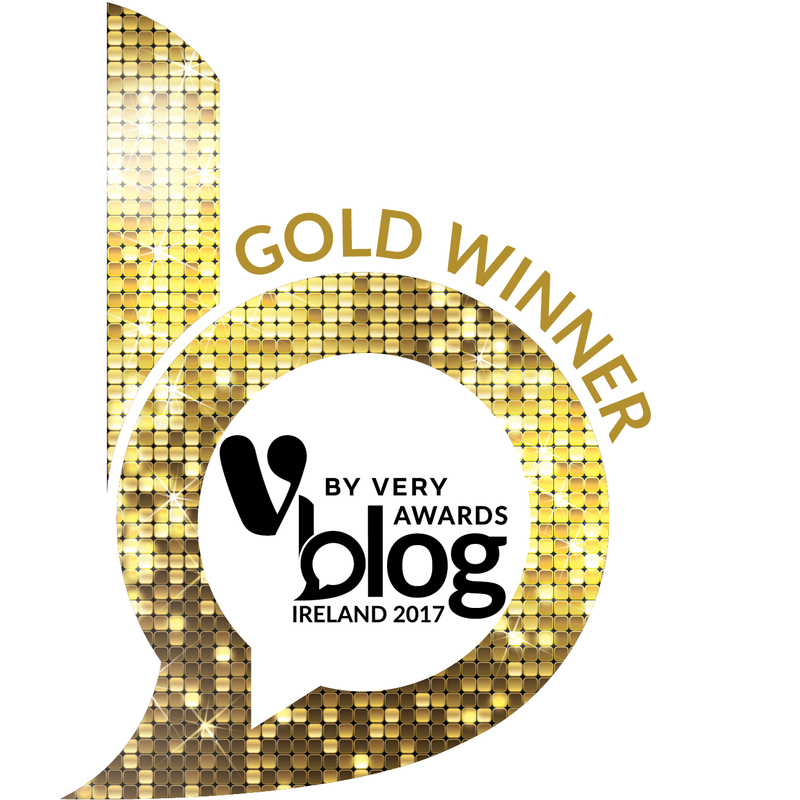 James Whelan Butchers is our butcher of choice (and thankful our closest shop, Swords, opened a year or two ago to keep us well-stocked) and we were delighted to get the rare opportunity to interview both men together and get to know them a little bit more. 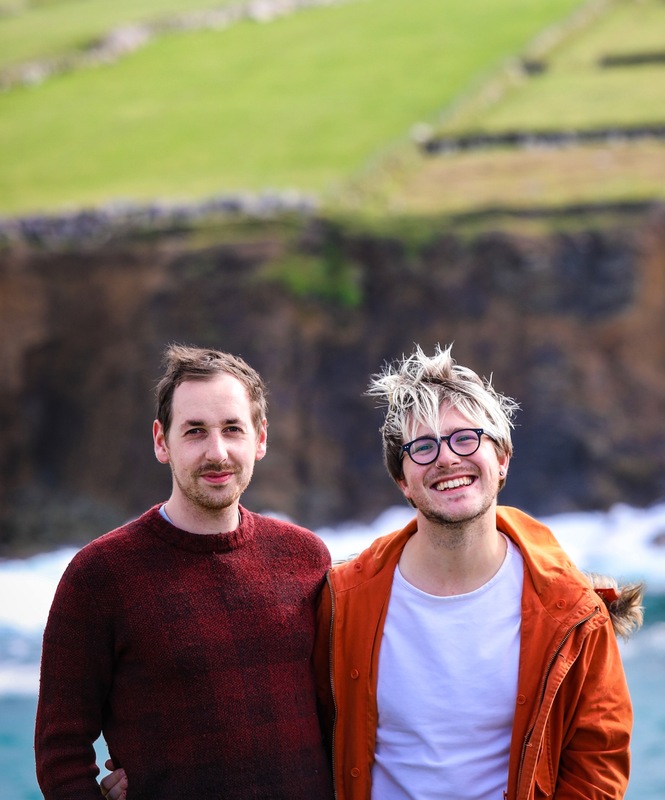 If you’re interested in Irish food, and you’re as passionate about high quality meat as we are, these are two people in the industry you will no doubt know the names of and a pair of men you absolutely need to get to know!